A new generation of freedom fighters at the Black Panther 50th anniversary celebration in Harlem. 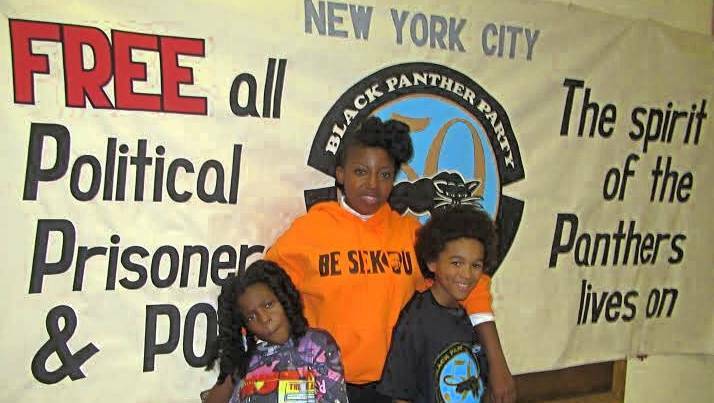 Harlem, New York — A “Legacy Weekend” celebrating the 50th anniversary of the Black Panther Party was held here on Nov. 12. The conference was sponsored by the National Alumni Association of the BPP, which held a similar conference in Oakland, Calif., in October. The gatherings show how the Panthers’ hard work and examples of leadership are still vital. Many earlier supporters attended, and youth came to learn from the experience and wisdom of these revolutionaries whose legacy lives on. The BPP was founded in Oakland in 1966 by Bobby Seale and Huey P. Newton in response to police brutality and other racist attacks on Black people. The Black Panther Party for Self Defense was respected for its Ten-Point Program dealing with the biased judicial system, unemployment and the need for health care and decent housing. 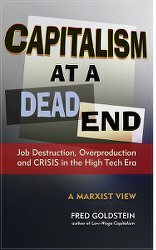 The party’s community programs exemplified for the whole working class what it could be like to live in communities with free breakfast programs, lead testing, free groceries and free medical clinics, and that such social advances were, in fact, possible. And the Panthers carried all this out while defending armed struggle, if needed, especially against police brutality. These well-organized cadre insisted on the right of self-determination for oppressed people. 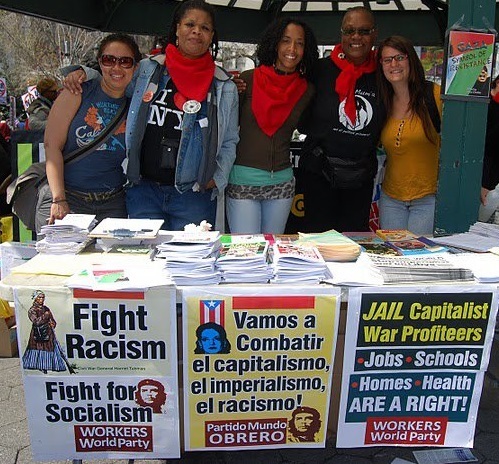 Other groups, like the Young Lords Party, aligned their organizations with the Panthers, though the BPP was under constant surveillance, physical attack and a death sentence by the police and the state. 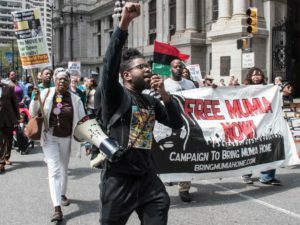 The Harlem conference continued this tradition of struggle with an appeal to free Mumia Abu-Jamal, a former leader of the Black Panther Party in Philadelphia and supporter of that city’s MOVE organization, now a political prisoner serving a life sentence. An international movement saved Mumia, a renowned independent journalist and author, from the death sentence. Now, the fight is on to save him and countless others jailed in U.S. prisons from the “cruel and unusual punishment” of slow death from untreated hepatitis C.
Sister Pam Africa and others from the International Concerned Family and Friends of Mumia Abu-Jamal and the New York Free Mumia Coalition announced a Dec. 9 Philadelphia demonstration to demand Hep C treatment for Mumia and all prisoners. For information about Dec. 9, contact [email protected] or call 215-724-1618. 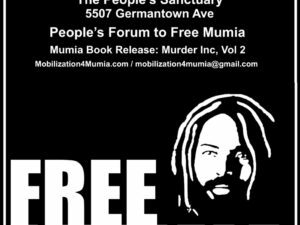 Facebook page: Mobilization4Mumia.